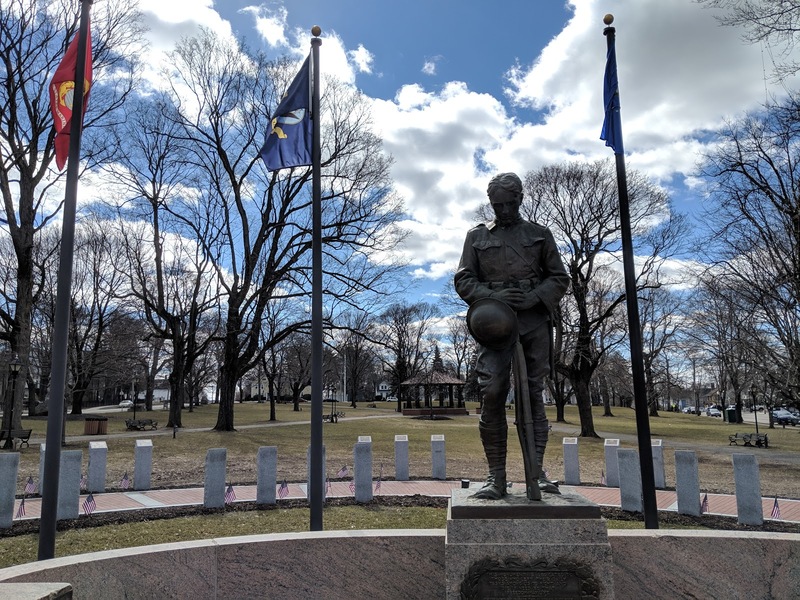 The next installation of engraved bricks on the Veterans Memorial Walkway on the Franklin Town Common will coincide with Memorial Day 2019. “Brick sales are ongoing and bricks will be sold until all the bricks on the walkway are engraved,” said Larry Bederian, Chairman of the Veterans Memorial Walkway Committee. “Engraved bricks make great gifts for family members and friends who are U.S. veterans or currently serving in the military. People buy them for birthdays, anniversaries, Christmas, Mothers’ and Fathers’ Day gifts. It’s a great way to honor our service men and women. And, the veteran doesn’t have to be from Franklin. We’ve had a great response to this project from people all over New England and beyond,” Bederian added. Engraved bricks include the service member’s first, middle and last name and branch of service. Bricks are $100 each and order forms are available in the lobby of the Town Hall, the Senior Center and online at: franklinveteransbricks.com. 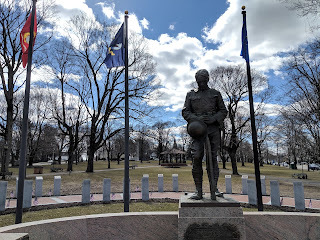 For more information, contact Franklin VFW Post 3402 at: (508) 533-2377.